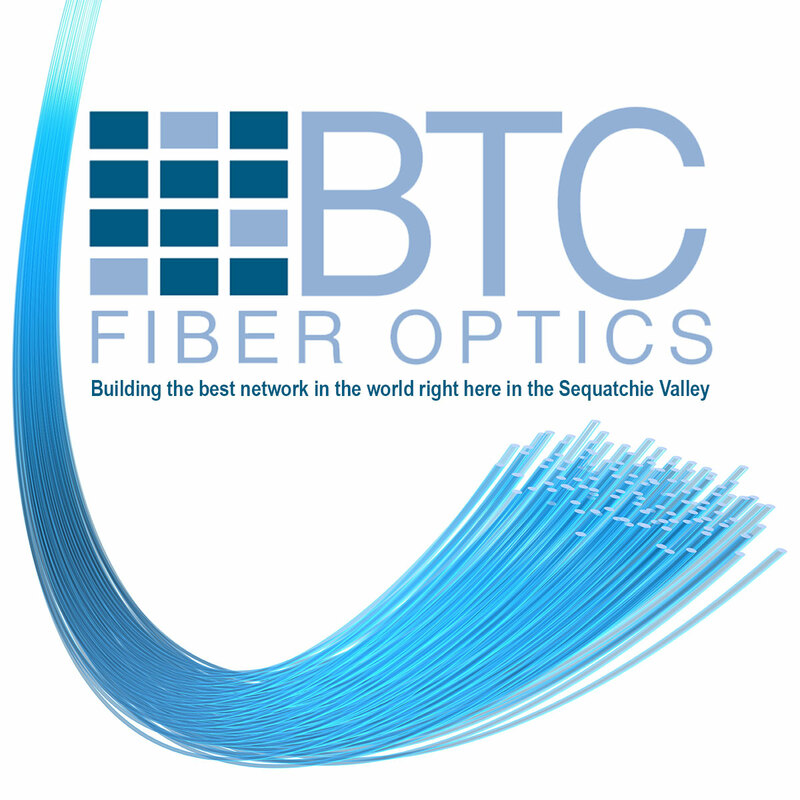 Building the best network in the world, right here in the Sequatchie Valley! Telephone, Internet, Entertainment, and More! Keep Windows up to date! To provide the best possible communication and notification service to prevent damage to underground utilities. 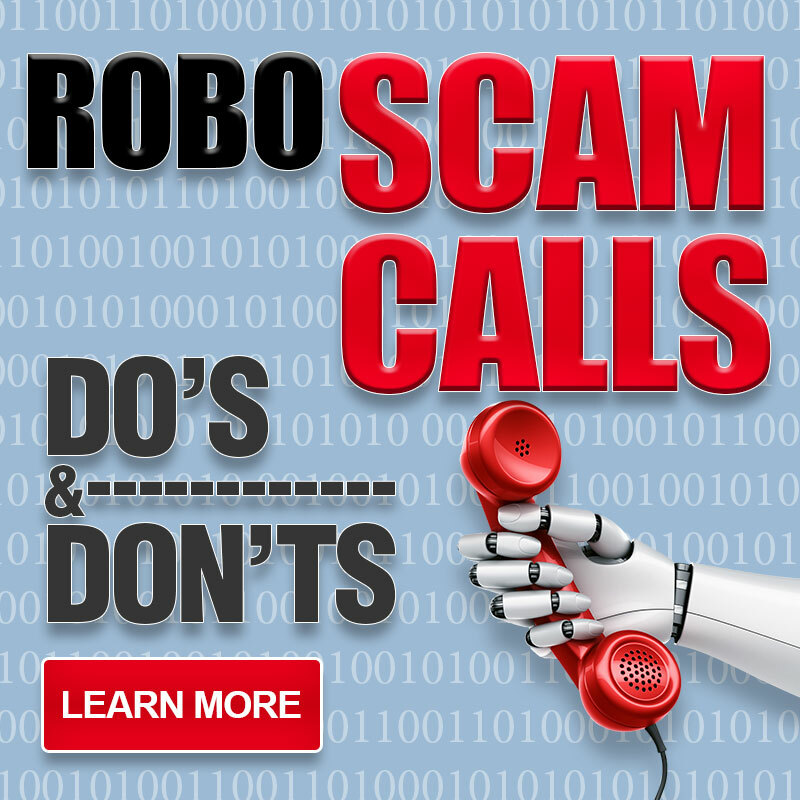 Registration for consumers to stop telemarketers from calling. 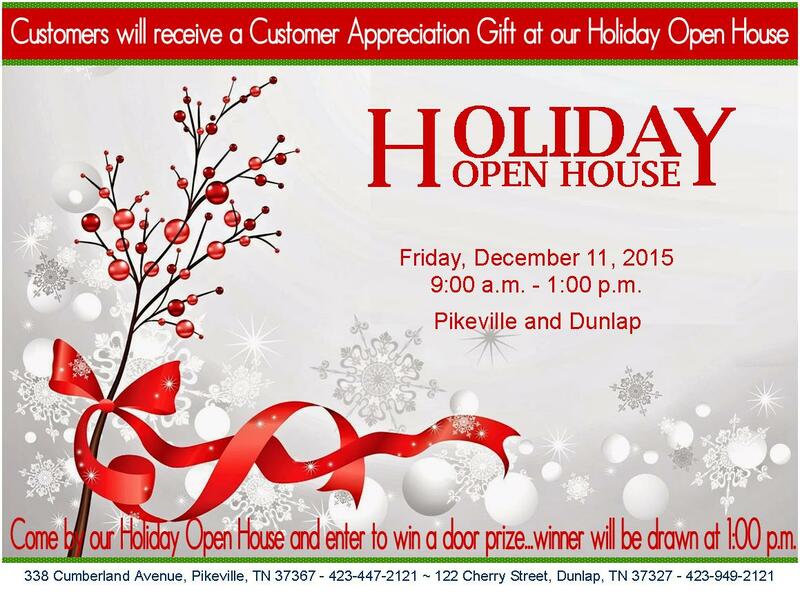 Join us Dec. 11 at the BTC offices in Dunlap and Pikeville. You can find out more about Bledsoe and Sequatchie counties at these links.Bledsoe ChamberBledsoe County CourthouseUTIG ExtensionDunlapSequatchie ChamberSequatchie CountySethraFind more informative links in the Business Directory. 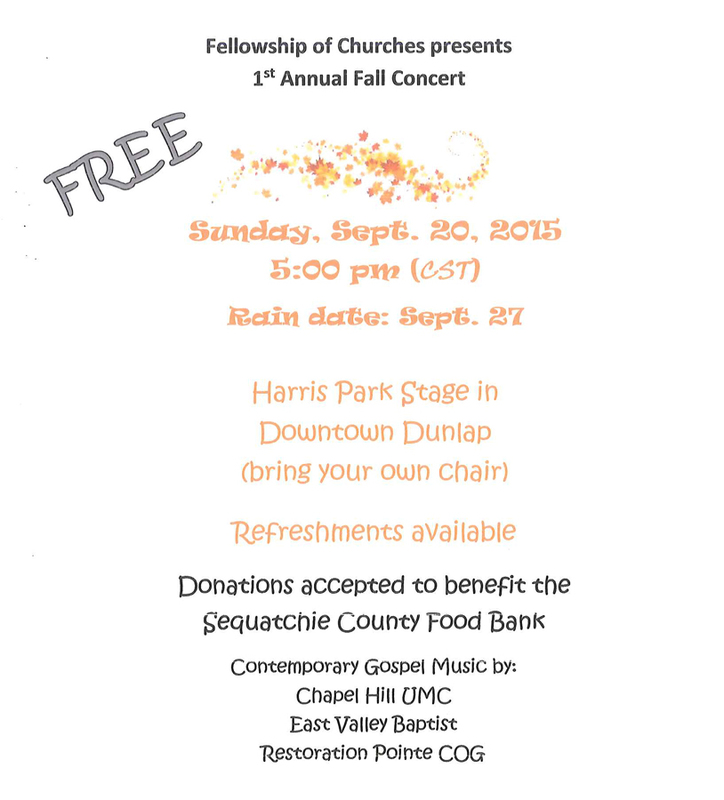 Join the fun and fellowship!!! 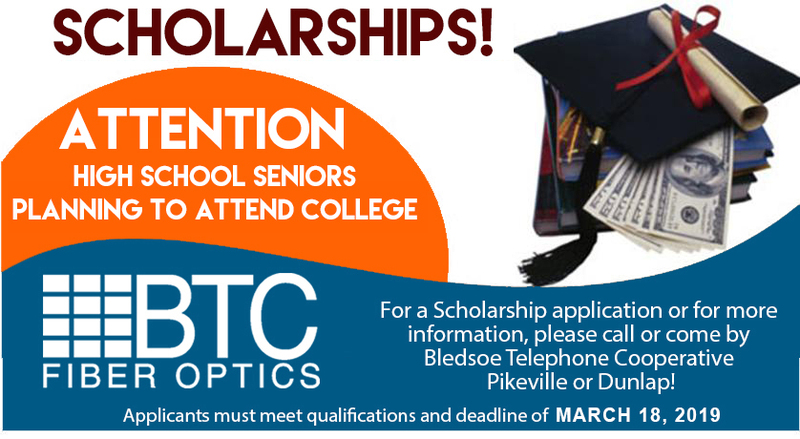 …to high school seniors enrolled in a college, university, or technical school in the Fall of this year, whose parent(s) or guardian(s) is an active member of Bledsoe Telephone Cooperative in good standing. Throughout its history, the United States has adopted policies which took advantage of major technological advances that led to prosperity as a nation. In the 19th century, it was the development of canals and a national railroad system. In the 20th century, it was rural electrification (which allowed rural citizens to come together to form Bledsoe Telephone Cooperative) and the national highway system. Today, high-speed broadband Internet access is as vital as phones, electricity, and roads. Those without this access, particularly people in rural areas, are left stranded on the wrong side of the digital divide. Click Here to learn more about the BTC telephone rates and packages. Click Here to learn more about the BTC Broadband and Fiber connection options. 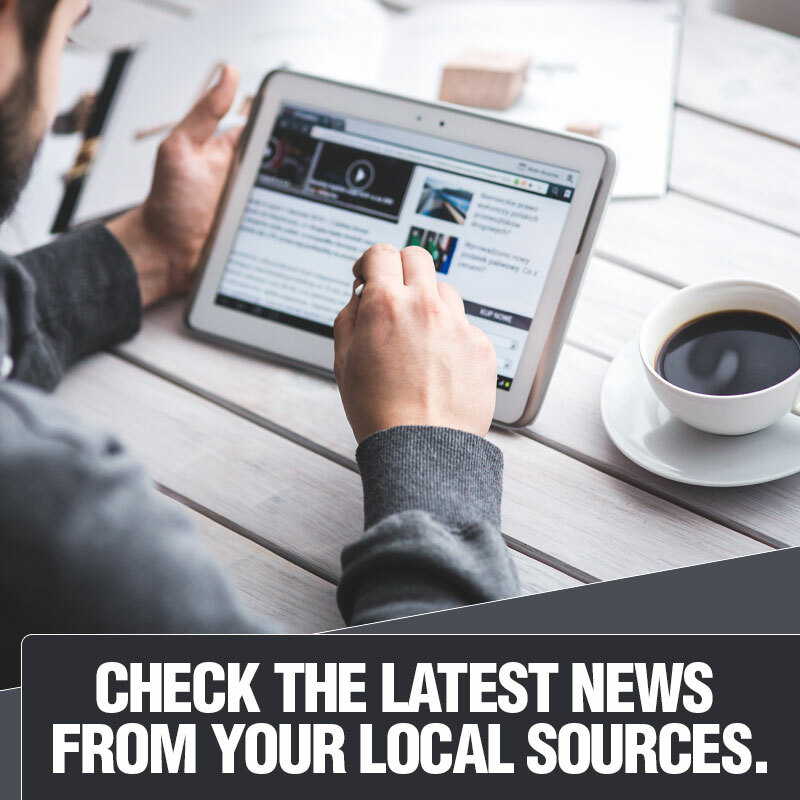 All local affiliates plus WGN, Home Shopping Network, Weather Channel & More! 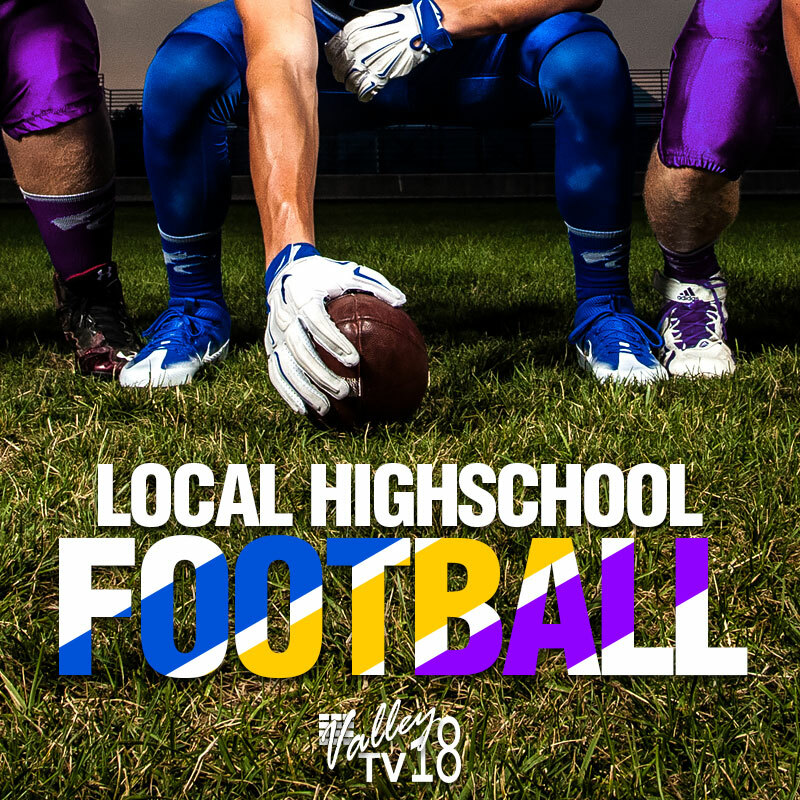 All Lifeline channels plus ESPN, Discovery, CMT, FSN South and more—over 50 channels plus 45 music channels! All Basic channels plus Nickelodeon, ESPN News, Disney, Cartoon Network more than 80 channels plus 45 music channels! * Price includes equipment costs for one TV, a 2nd set-top box is $7.50 mo. 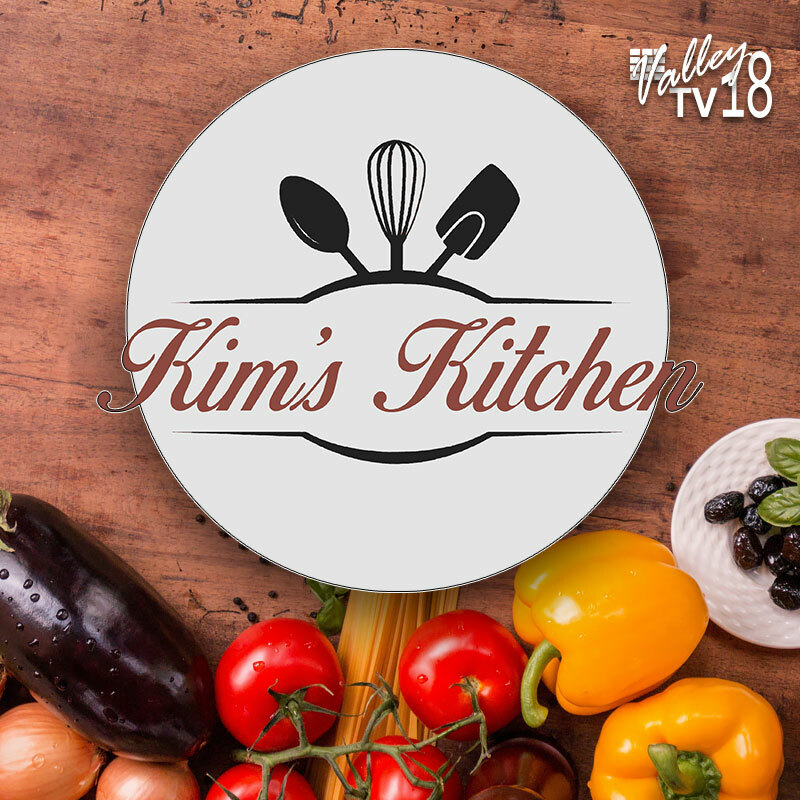 * Record your favorite programs to watch later - PVR available $6.99 mo.